The Walhalla Farmer’s Market is open! 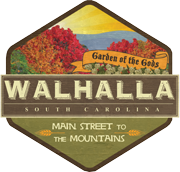 Click Here to download the December 2014 Walhalla Community Newsletter. Click Here to download the October 2014 Walhalla Community Newsletter. Click here to Download the August 2014 Walhalla Community Newsletter.